There are so many breweries in the Blue Ridge Mountains! Many offer free tours and tastings. 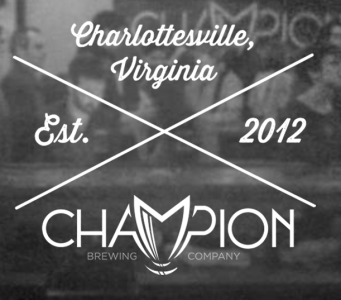 Be sure to check out their year-round beers and special seasonal releases. Many focus on locally sourced ingredients and provide a family friendly environment and live entertainment. And don't forget to pick up some full pints and growlers to go! 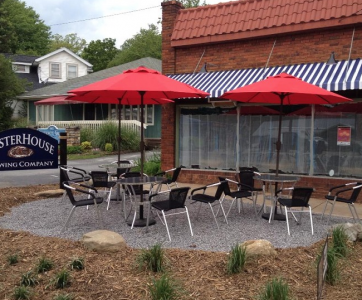 Oyster House offers a dozen beers on tap, an outdoor patio and some tasty food. 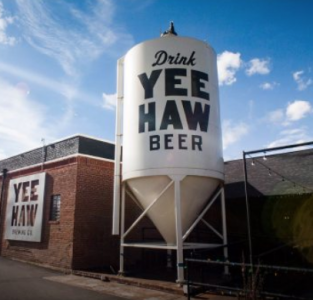 Yee-Haw Taproom hours are Sunday-Wednesday 11:30-9, Thursday-Saturday 11:30am-midnight. The tour program is currently on hold as they work through some growing pains in their brewery. Andrews Brewing Company offers a variety of brews accompanied by summer concerts. 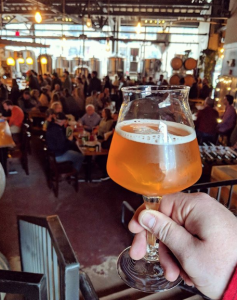 Wolf Hills is a brewery that offers educational tours of the on Sundays by appointment between 1 and 5. Twin Leaf Brewery specializes in Belgian, English, and American beers. 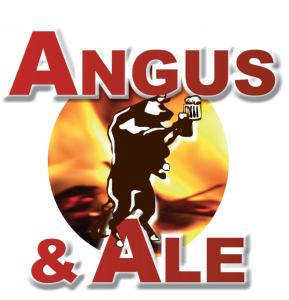 Angus and Ale Restaurant and Bar serves select craft beers, as well as domestic and imports. They also have a wide variety of food items. 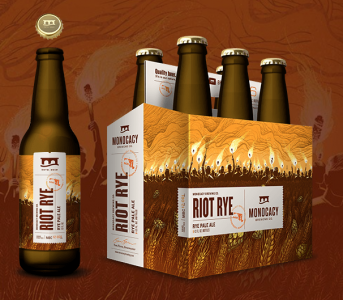 Monocacy Brewing Company crafts full-flavored ales and lagers. 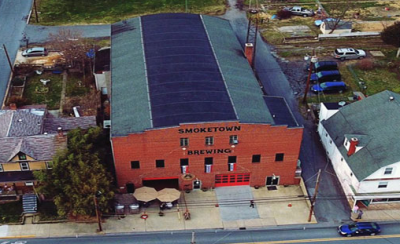 The brewery also functions as a contract bottling facility for Frederick County's original brewpub, Brewer's Alley. The brewery and tasting room are open to the public. 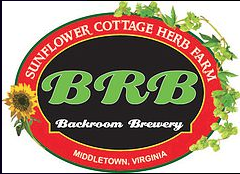 Backroom Brewery is a boutique farm brewery in the Shenandoah River Valley. It began as a herb farm, growing culinary and medicinal herbs for the garden center trade. It now has over 20 beer recipes approved by the State of Virginia.